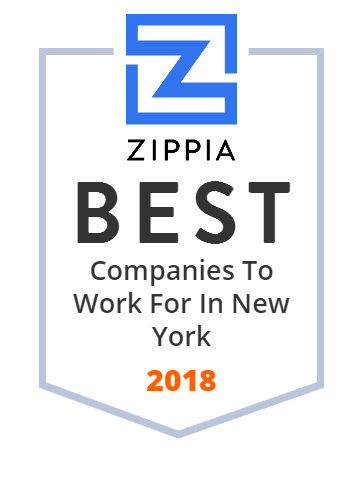 We hand-curated a list of the biggest companies to work for headquartered in and around New York, NY using data on salaries, company financial health, and employee diversity. Icahn Enterprises L.P. is an American conglomerate headquartered at the General Motors Building in New York City. The company has investments in various industries including auto parts, energy, metals, rail cars, casinos, food packaging, real estate, and home fashion. The company is controlled by and 95% owned by Carl Icahn.